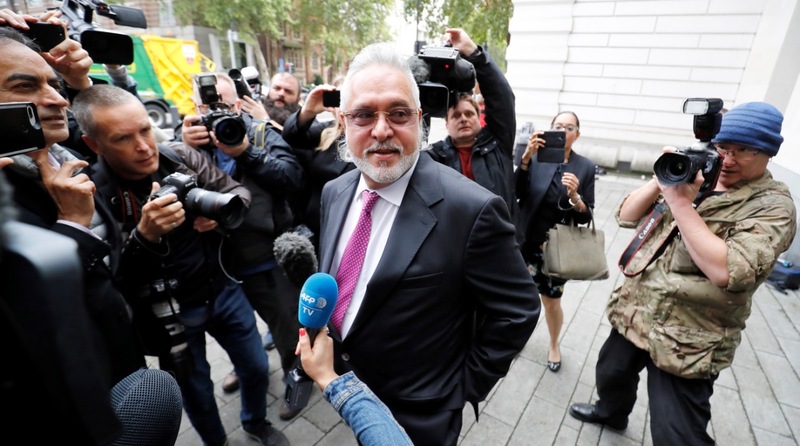 Embattled liquor tycoon Vijay Mallya is scheduled to return to Westminster Magistrates’ Court in London on Monday when his extradition trial is listed for a judgment hand-down. The 62-year-old former Kingfisher Airlines boss, wanted in India on alleged fraud and money laundering charges amounting to an estimated Rs 9,000 crores, has been on bail since his arrest on an extradition warrant in April last year. 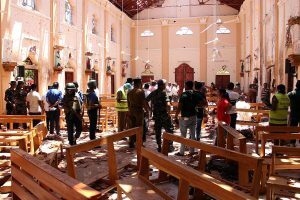 “I have offered to repay 100 per cent of the principal amount to them. Please take it,” he tweeted earlier. The court was also told that a consortium of Indian banks, led by State Bank of India (SBI), had rejected an offer by the liquor baron in early 2016 to pay back nearly 80 per cent of the principle loan amount owed to them. If the judgment goes ahead as scheduled on Monday, it would mark a significant point in this high-profile extradition trial that has lasted over a year.